Sorry. Change of plans. 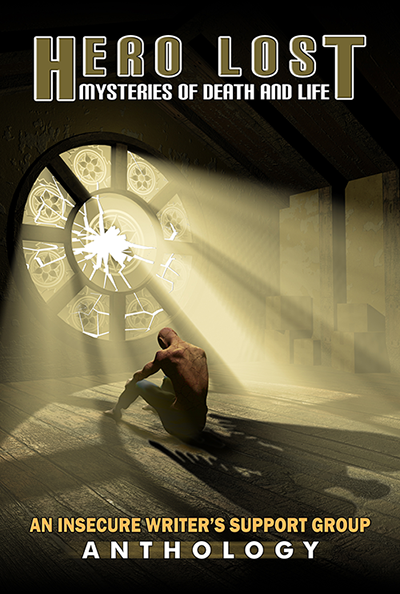 As I’ve decided to go more in-depth than I’d planned with self-publishing, I’m removing my Him segment(s). Turns out, He has way more to say than I thought, and writing his side is coming out pretty fantastic. He has been way more active than I was aware. This was supposed to be a women-only series, but he has a habit of ruining plans, so this is keeping in character. 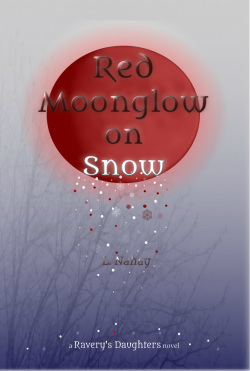 Mainly, though, since Red Moonglow on Snow has to come first and will be a few months, I don’t want to risk revealing anything too soon. But, He’ll return. And it’ll be great. As replacement, I’m segmenting another short story I plan on releasing as a free Kindle book, The Dryad. Enjoy! Posted in Stories, Words and Writing.Tagged Amazon Kindle, Dryad, free read, self-publishing, short story, The Dryad. Previous Post Those TV Shows Had to Be Written First…..